NOT FOR OC 2.3.x or previous versions! 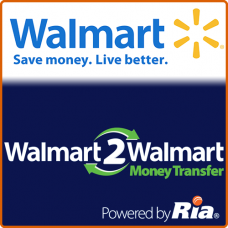 This Money Transfer payment method extension will allow you to accept payments on your website by using MoneyGram, Ria, Walmart2Walmart or Western Union payment gateways. You can select Geo zone from where you accept payments of every type. The installation is very easy and fast. A full documentation is supplied with this purchase. Once your customer is at the checkout, the customer is able to choose one of the enabled payment gateway types. 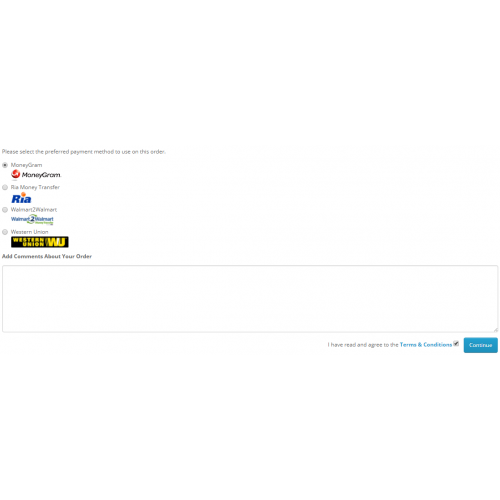 Customer will receive an email with the payment details once order is confirmed. This Money Transfer payment method does NOT replace any files and is 100% compatible with all 3.x versions of OpenCart. The logos of Money Transfer posibilities at the checkout payment options. 1) Login to your Administration panel. 2) Select "Extensions > Installer > *Upload file > Upload >". 3) Select "Extensions > Modifications" and press the REFRESH button. 4) Select "Extensions > Extensions > Payments >". 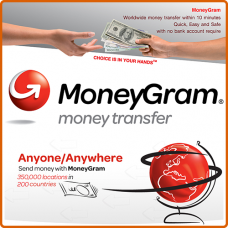 5) Click on Install "MoneyGram"
6) Click on Edit "MoneyGram"
7) Set the MoneyGram instructions. 8) Set the Order Status: Choose "Pending"
9) Set the Geo Zone: Choose "All Zones"
10) Set the Status: Choose "Enabled"
12) Save MoneyGram Payment Gateway, using the blue-white button in the upper right corner. 13) Select "Extensions > Extensions > Payments >". 14) Click on Install "Ria Money Transfer"
15) Click on Edit "Ria Money Transfer"
16) Set the Ria Money Transfer instructions. 17) Set the Order Status: Choose "Pending"
18) Set the Geo Zone: Choose "All Zones"
19) Set the Status: Choose "Enabled"
21) Save Ria Money Transfer Payment Gateway, using the blue-white button in the upper right corner. 22) Select "Extensions > Extensions > Payments >". 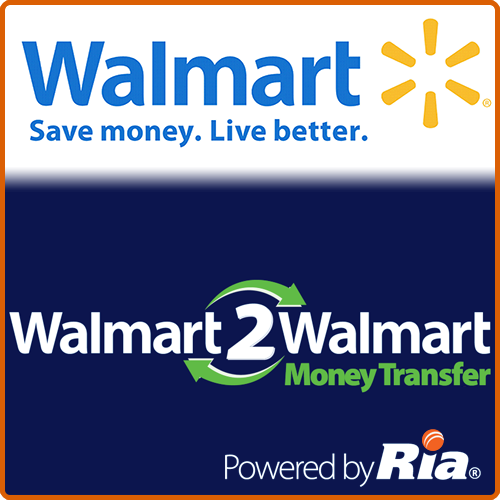 23) Click on Install "Walmart2Walmart Money Transfer"
24) Click on Edit "Walmart2Walmart Money Transfer"
25) Set the Walmart2Walmart Money Transfer instructions. 26) Set the Order Status: Choose "Pending"
27) Set the Geo Zone: Choose "All Zones"
28) Set the Status: Choose "Enabled"
30) Save Walmart2Walmart Money TransferPayment Gateway, using the blue-white button in the upper right corner. 31) Select "Extensions > Extensions > Payments >". 32) Click on Install "Western Union"
33) Click on Edit "Western Union"
34) Set the Western Union instructions. 35) Set the Order Status: Choose "Pending"
36) Set the Geo Zone: Choose "All Zones"
37) Set the Status: Choose "Enabled"
39) Save Western Union Payment Gateway, using the blue-white button in the upper right corner. 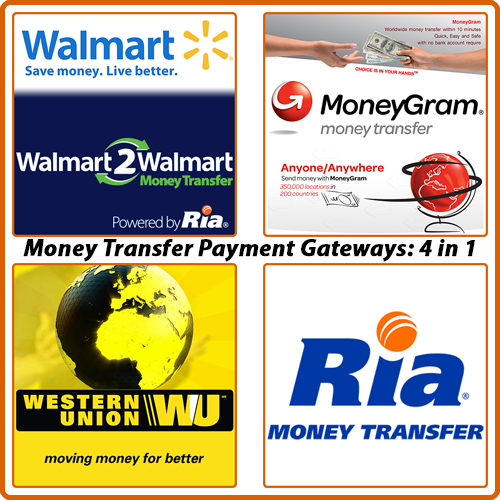 We wish you lots of sales using Money Transfer Payment Gateways. 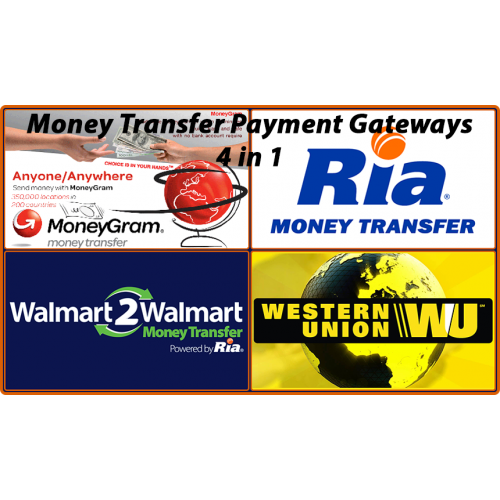 Western Union for OC 3.x Payment Gateway (logo included in checkout) NOT FOR OC 2.3.x or previous versions! 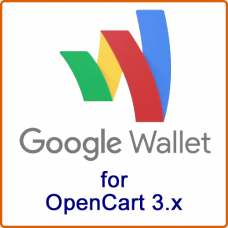 Features: This ..
Walmart2Walmart for OC 3.x Payment Gateway (logo included in checkout) NOT FOR OC 2.3.x or previous versions! 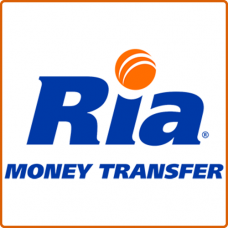 Features: Thi..
Ria Money Transfer for OC 3.x Payment Gateway (logo included in checkout) NOT FOR OC 2.3.x or previous versions! Features:&nb..
MoneyGram for OC 3.x Payment Gateway (logo included in checkout) NOT FOR OC 2.3.x or previous versions! Features: This MoneyG..